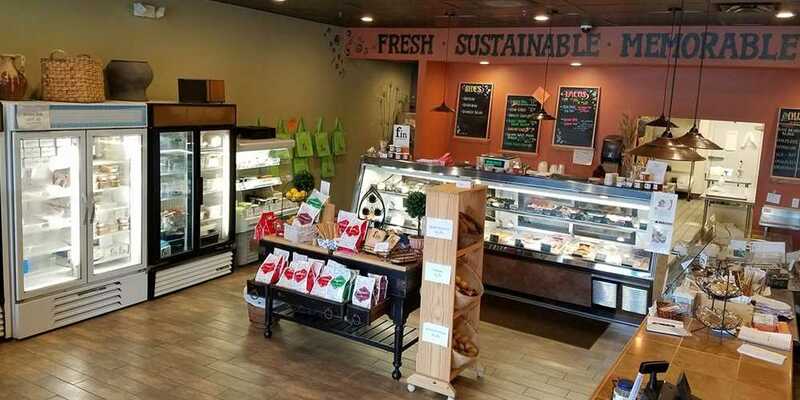 Welcome to fin - your fishmonger®, the Capital Region's first and only all-sustainable, fresh seafood market and casual seafood restaurant/raw bar in Guilderland, NY. 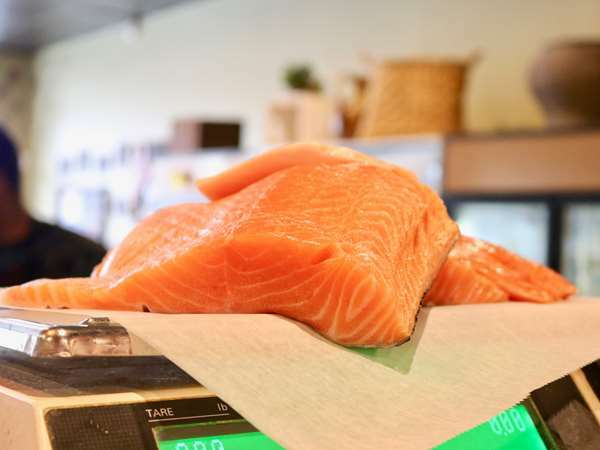 Our focus remains on procuring the highest quality fresh seafood we can find. 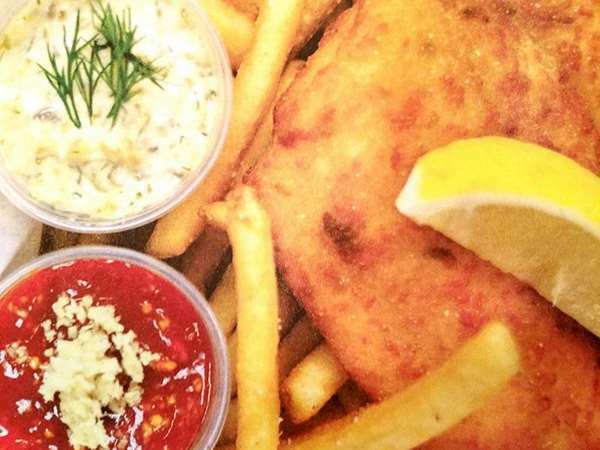 With our resources, we have been able to source the most sought-after seafood from around the world (just a day or two out of the water) through Boston's historic Fish Pier. 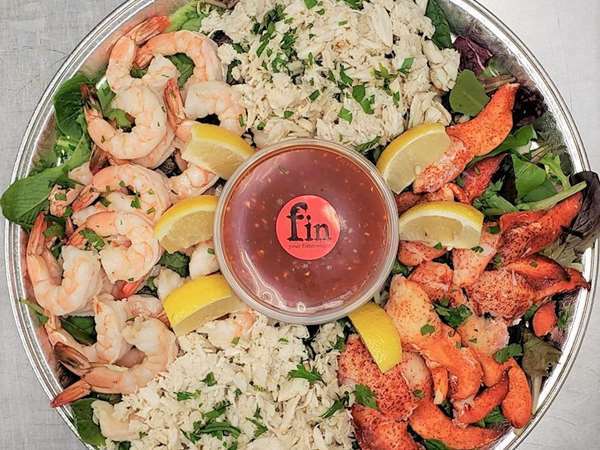 Named "Best Fresh Fish/Fishmonger in the Hudson Valley" and "Best Seafood Market in the Capital Region", fin continues to bring in awards for products and services that folks say reminds them of their treasured time at the shore. Pop on in.